This is WITHOUT A DOUBT the ideal base for any face and only $6! This primer instantly smooths the skin, making it so easy to apply the rest of your makeup. I like to put it everywhere- face, eyelids and lips. Just one or two squirts will get the job done so you certainly can’t go wrong! Maybelline makes this great BB Cream for a fraction of the price of similar products. Not to mention, just a little dot is enough, so it lasts for a long time! 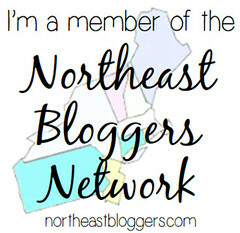 Paired with the e.l.f. face primer, it works as a total concealer. On days when I’m going for a totally natural look, I take 30 seconds to rub this on. It covers everything and doesn’t even look like I have any makeup on at all! I call that a WIN-WIN! 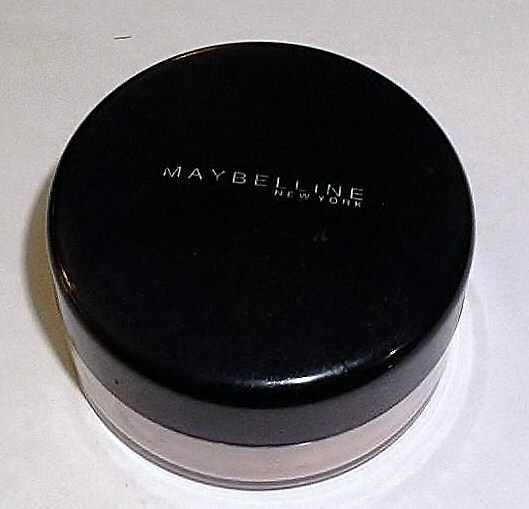 If you use this mineral powder the way I do, it will last a very long time. Since the BB cream has already concealed any blemishes or dark circles, I simply use this to achieve an airbrushed look. Just buff the powder onto the skin with the provided brush and voila- flawless airbrushed skin every time. Isn’t that the dream?! I have LITERALLY tried every single type of mascara out there, and this has become my absolute favorite for ANY occasion. 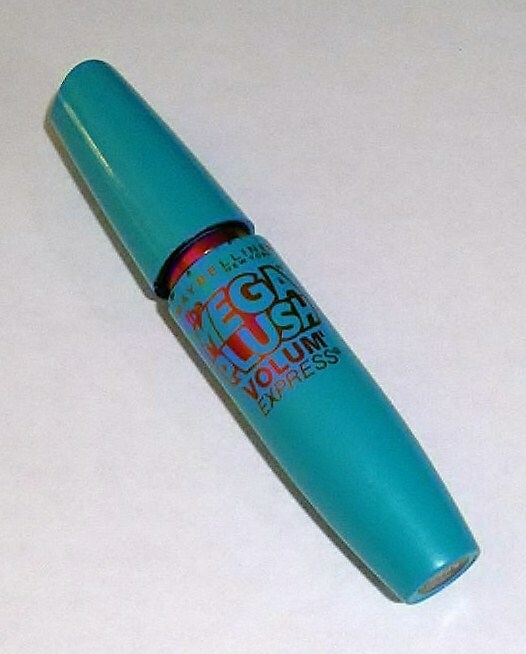 The formula, combined with the applicator brush, truly does make your eyelashes long and plush. There are no other words to describe it! Zero clumps or stiffness! Lashes will feel natural and soft all day long! Butterfly kisses anyone? 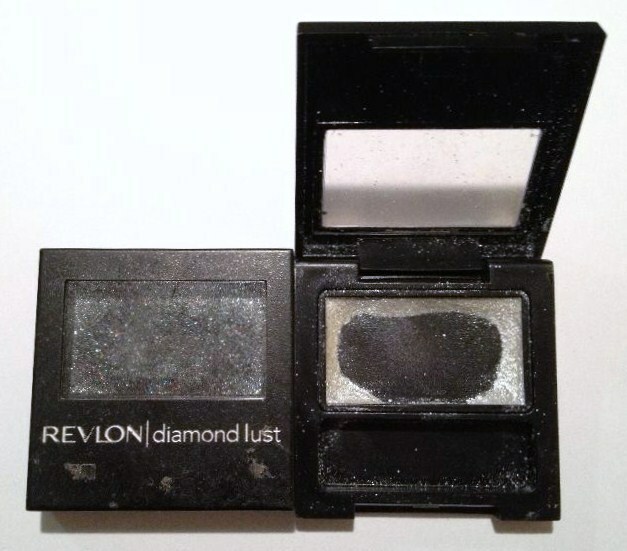 Any sassy gal will LOVE this eye shadow, especially for a night out. It shines and shimmers like no other! These two colors are my favorite. I pair them for a smoky eye or, if I’m going for a less impactful look, I use the Night Sky color as eye liner and put a bit of the Celestial Silver in the inside corner of my eye for a nice pop! I get compliments all the time on this show-stopping shadow. In fact, I’m getting a little low—I better stock up ASAP! Now, if you have seen a photo of me, I’m sure you have noticed my most prominent facial feature—my lips. When I was a child I hated my full lips but now I love them! Unfortunately though, this means since I was 12 I’ve been struggling to keep some color on them. (I kind of look dead without any!) Year after year I searched for a long-lasting lip color. All different brands advertise it but none of them really last through eating, drinking, kissing, AND swimming! 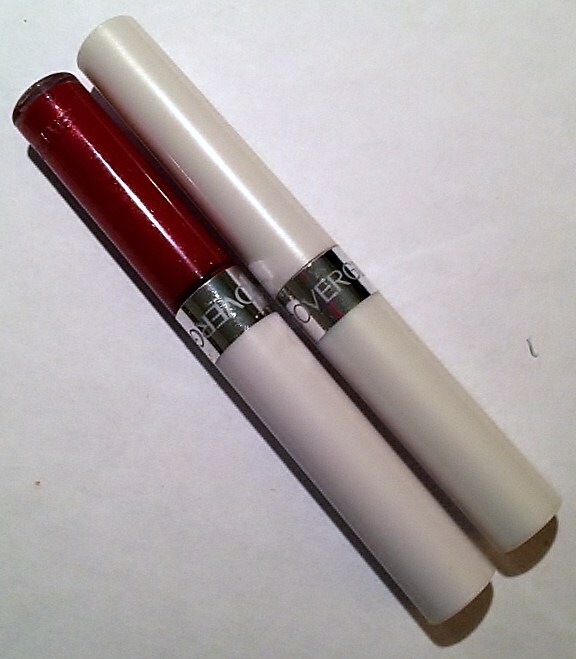 This is why I was BEYOND EXCITED when I tested CoverGirl Outlast All-Day Lipcolor. I swear it’s everything that’s advertised. First you put on the lip color and wait until it dries. After that, apply the moisturizer that’s included which adds a little gloss. However, once that dries, the lip color is one hundred percent smudge-proof. I put some on last night at 6pm and when I woke up this morning, my lips still looked incredible! It’s magic in a bottle and I absolutely love it! I promise you will not be disappointed. My last layer of defense is the e.l.f. Makeup Mist & Set. When compared to other setting sprays, like Urban Decay’s $18 bottle, this is a total steal. It works just as well, for pennies on the dollar! All you do is pump a few sprays on your face after you’ve completed your makeup. Then, wait a couple minutes for it to dry and you’re set for the night! No reapplying, no smudged makeup, no blemishes sneaking through! A total must for the gal on the go! Let me know about your personal experiences with any of these products! What products are in your arsenal? I’d love to know and try them out for myself! Stay Fly, Ladies!